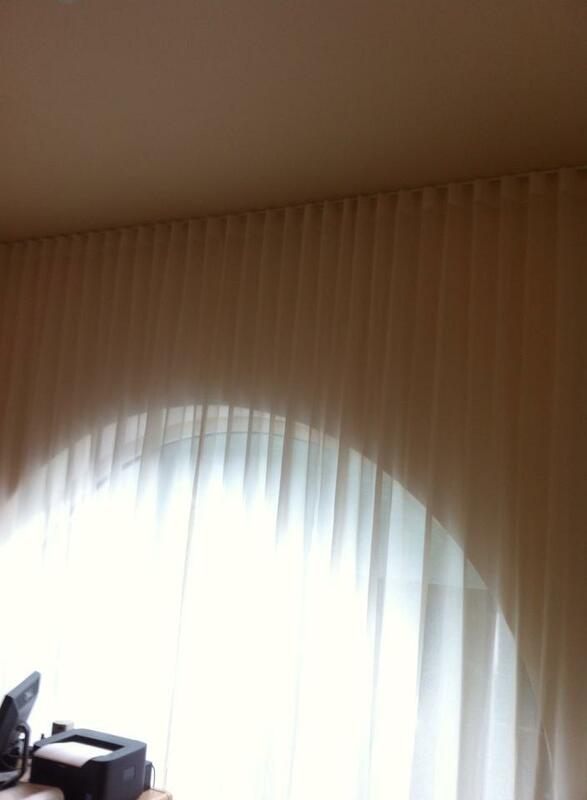 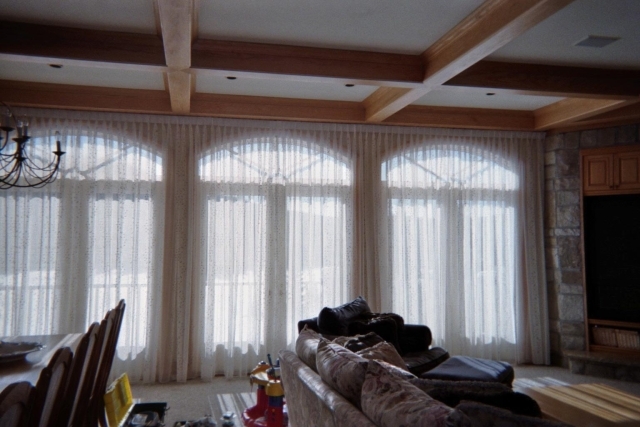 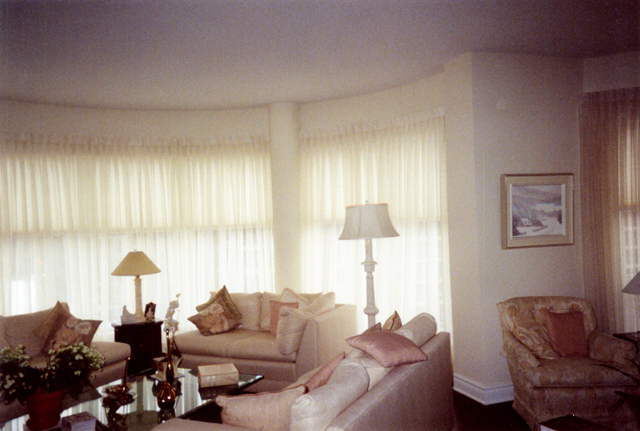 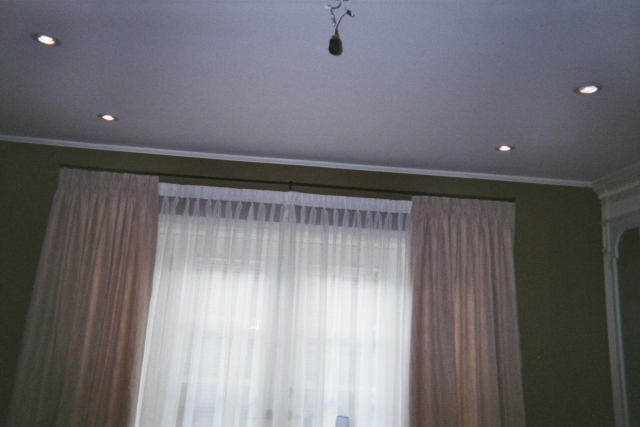 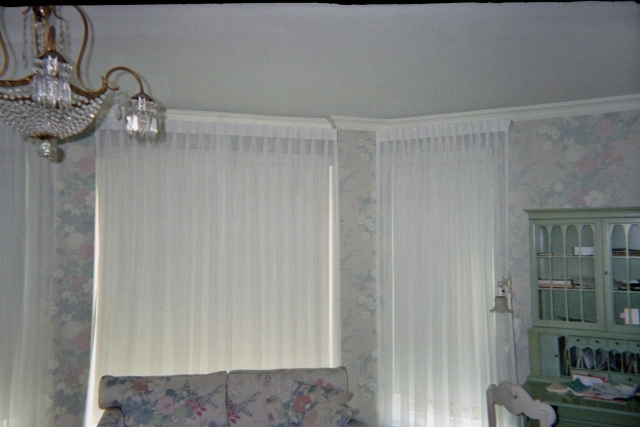 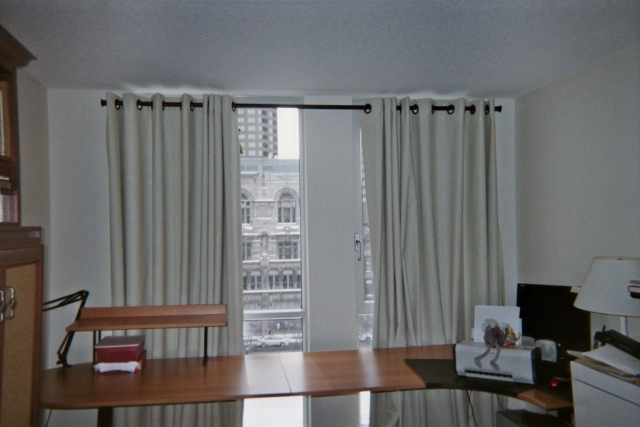 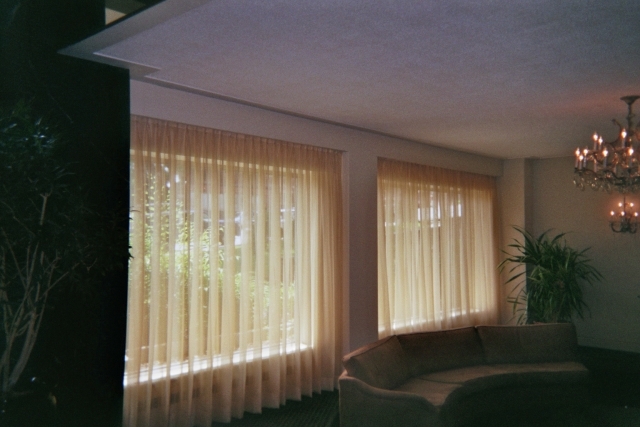 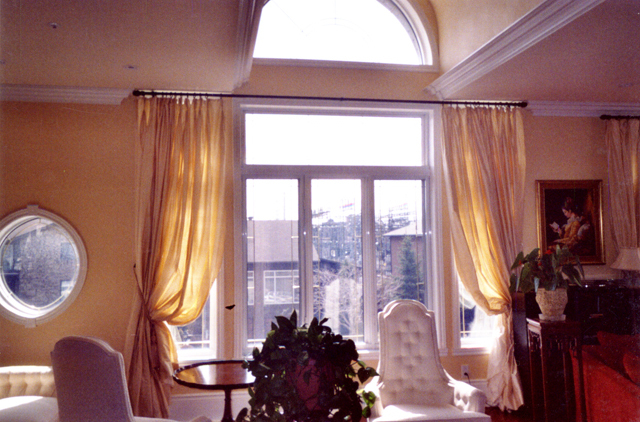 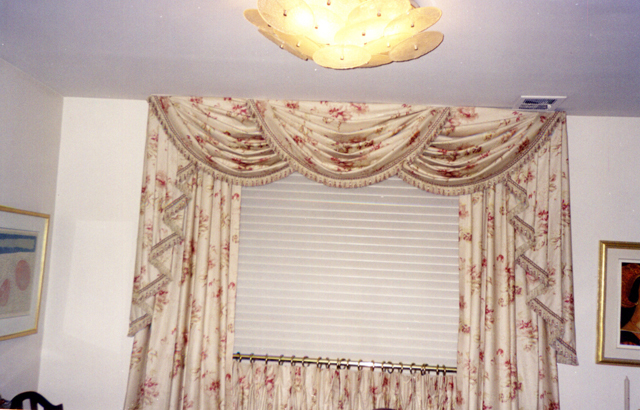 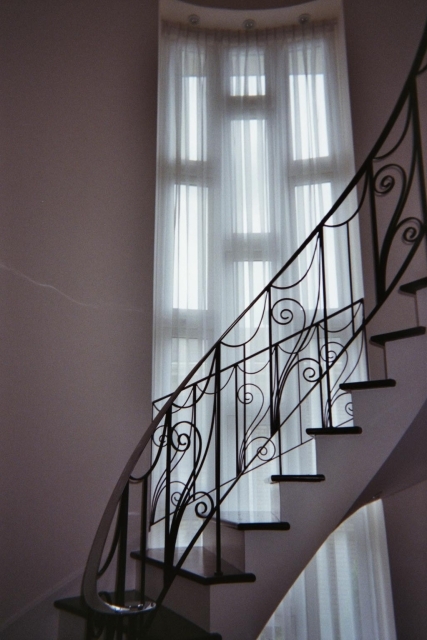 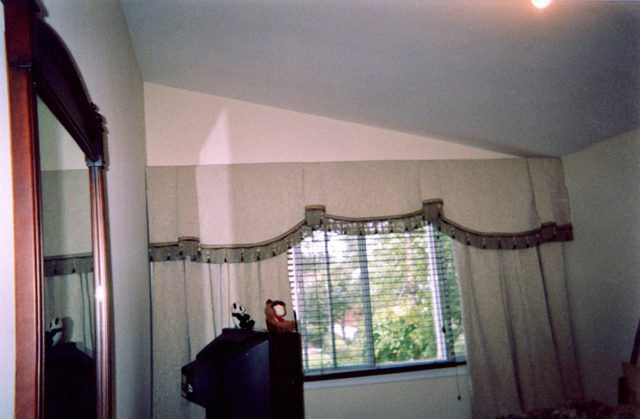 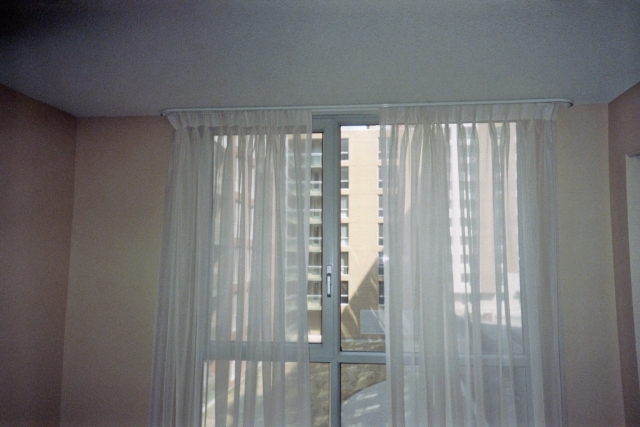 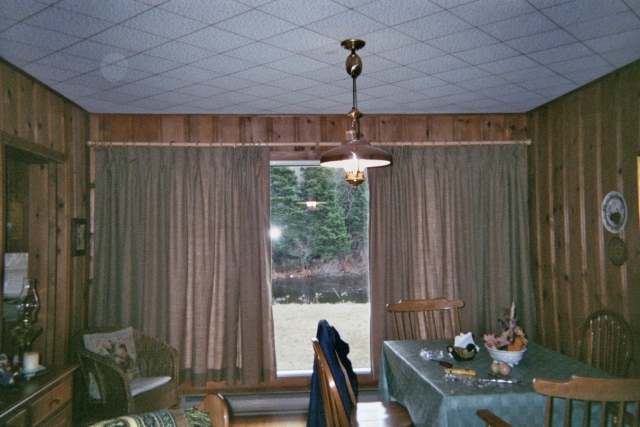 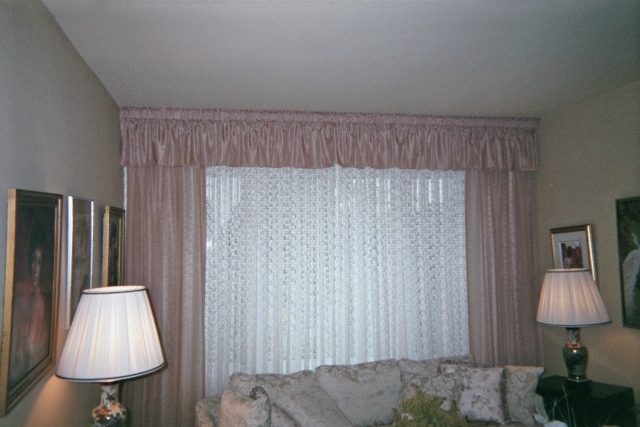 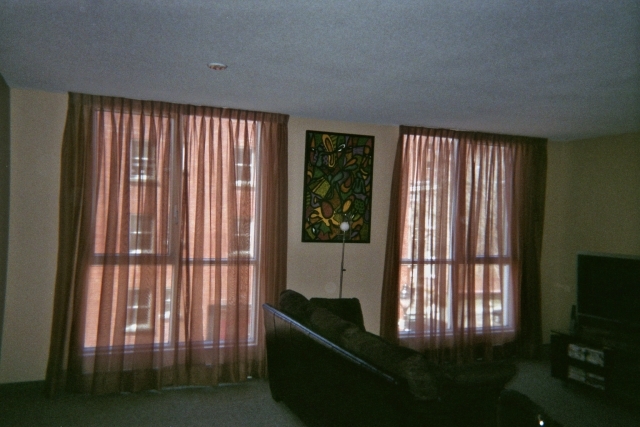 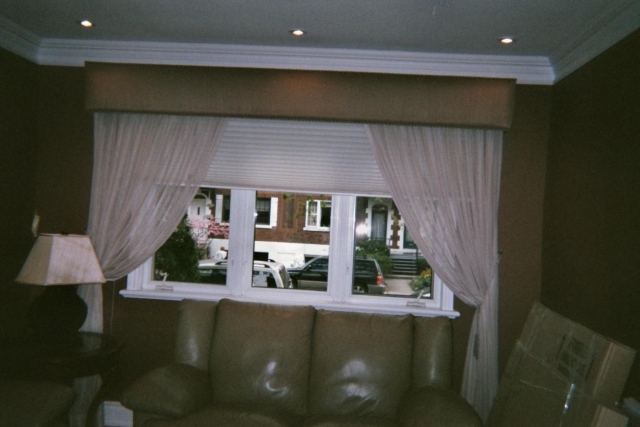 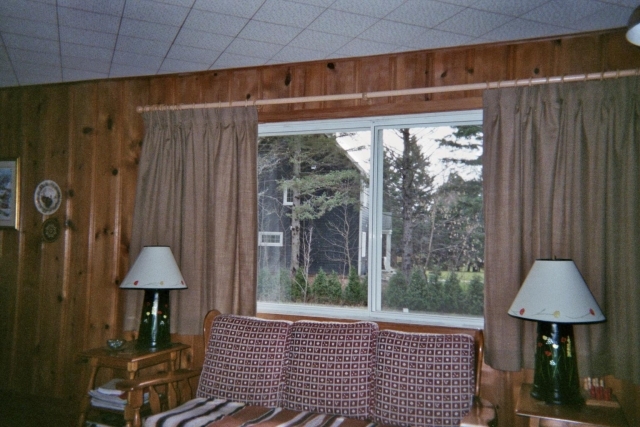 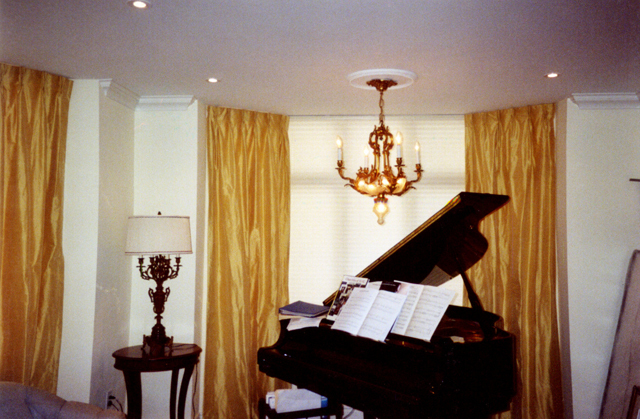 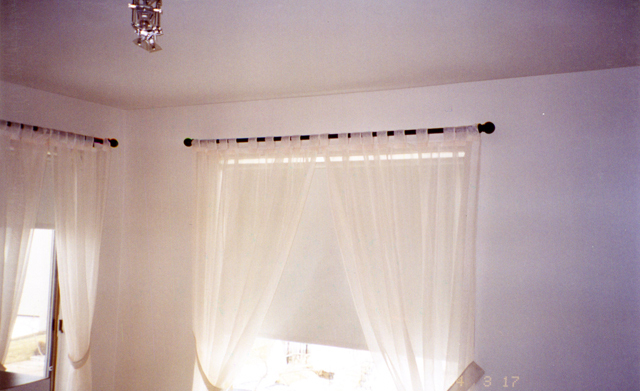 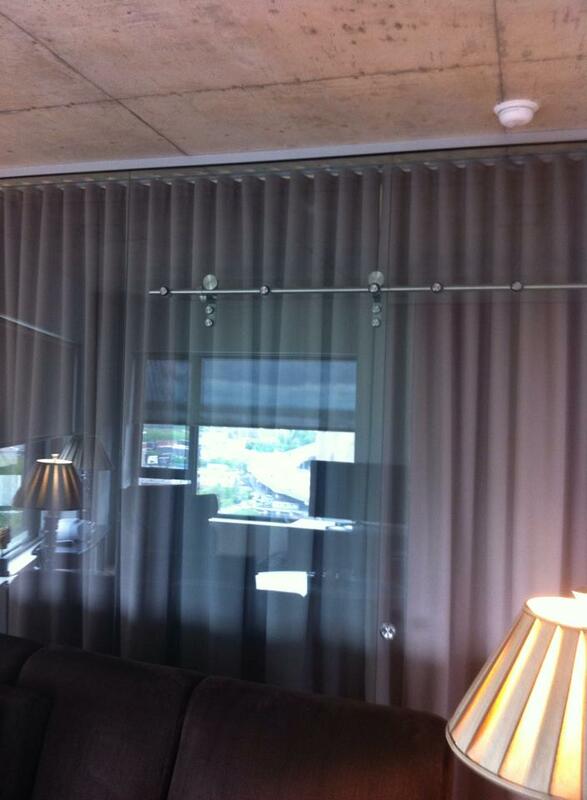 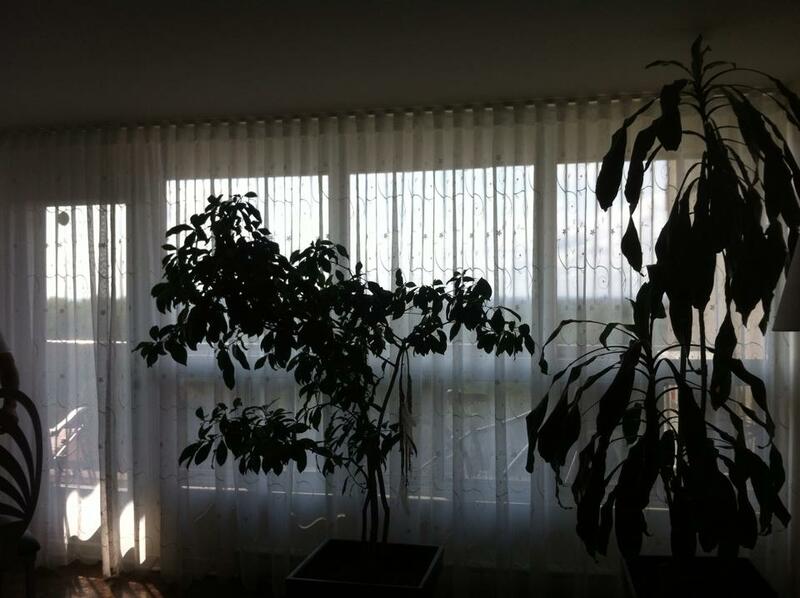 Décor F. Soleil can provide and install window draperies or curtains to fit any window area. 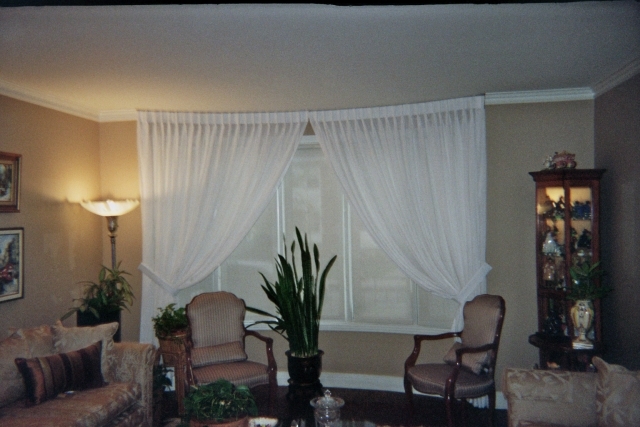 Draperies and curtains are perfect for completely blocking out light from windows, for covering blinds or shades, and for adding the final touch to the look of a room. 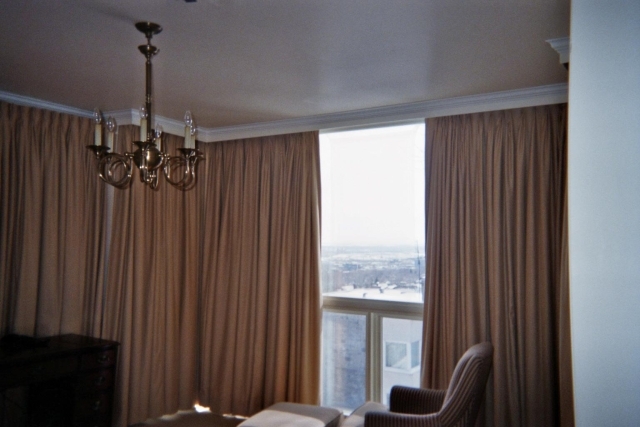 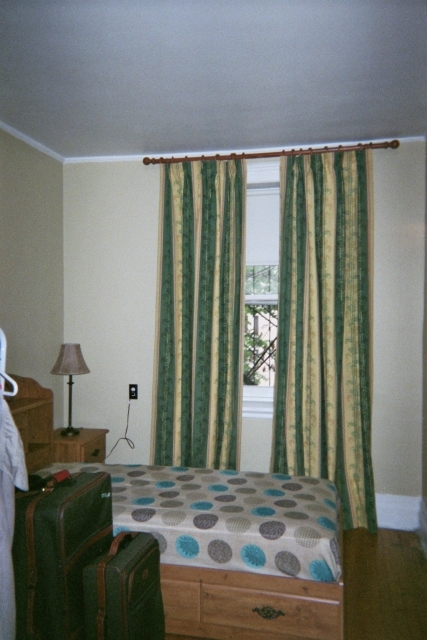 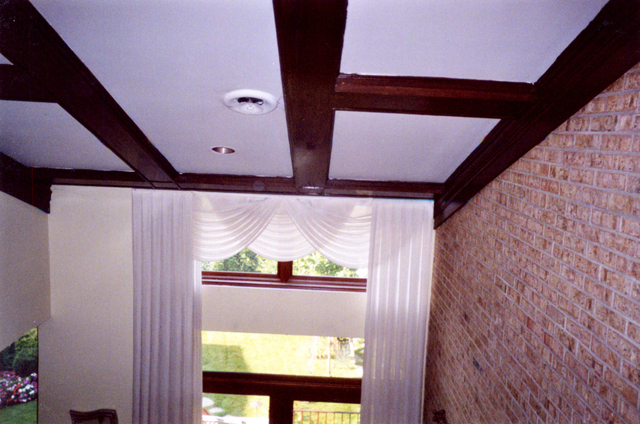 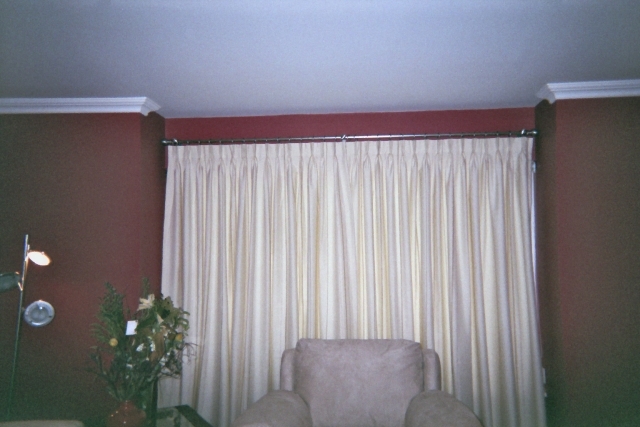 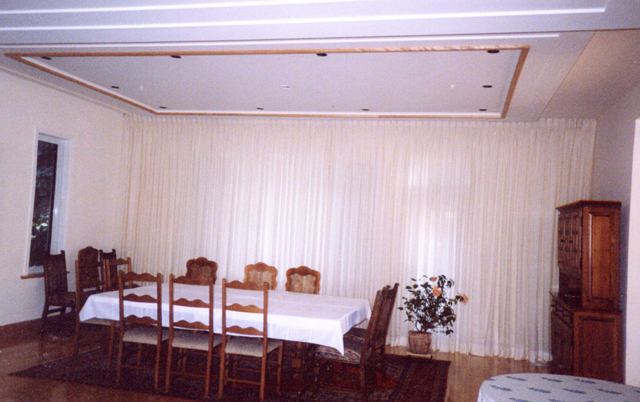 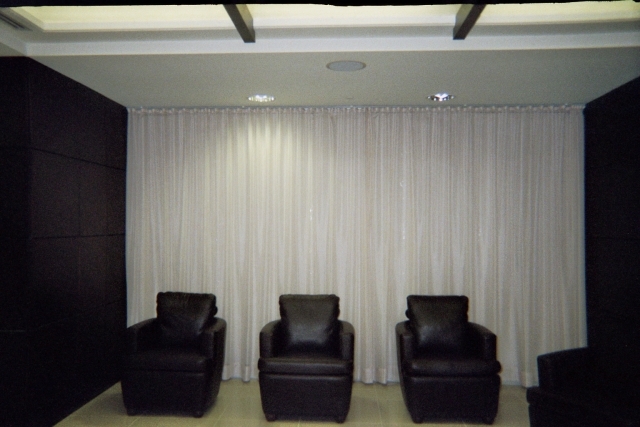 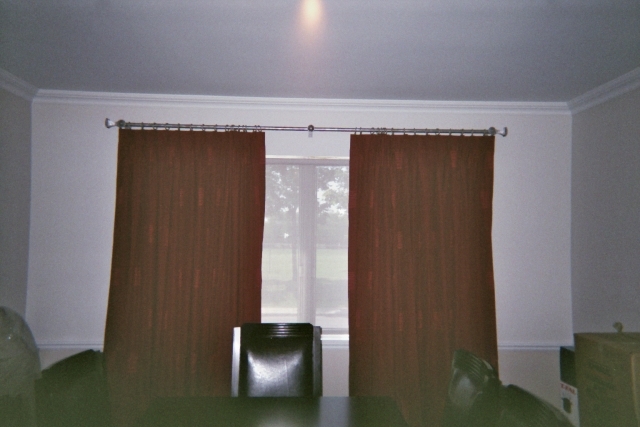 We can install heavy drapes or light curtains using fabric we provide or even fabric that you choose and provide. 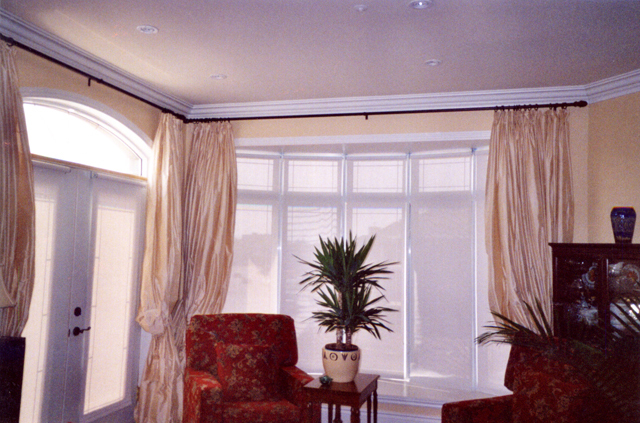 We will perform a custom installation to ensure a perfect fit and the best possible look.